I think a better way to think about the issue is how to have a disarmed society. Because the police still having guns is a problem. I like animals now. Guns, I'm essentially in the same place as I was nine years ago, but with more ambivalence around violent revolution than I once had. I don't really have much use for guns as the likelihood of more mass shootings seems to outweigh the likelihood of anything Pantheresque going on or even an armed revolution at the moment. No, in America guns are a mass psychosis. I'm thinking more in the global south. Yeah, I am not going to tell the Kurds how to have their revolution. Agreed, I'd like them disarmed first and foremost. Black America could leave its homes without fear of being murdered while on the way to buy milk. I don't see a downside. Gunfire at YouTube HQ today. 0 Days Without a Mass Shooting. On close inspection, that has to be worse than anything I've ever eaten. There's nothing about thst dish that doesnt say "To induce vomitting." 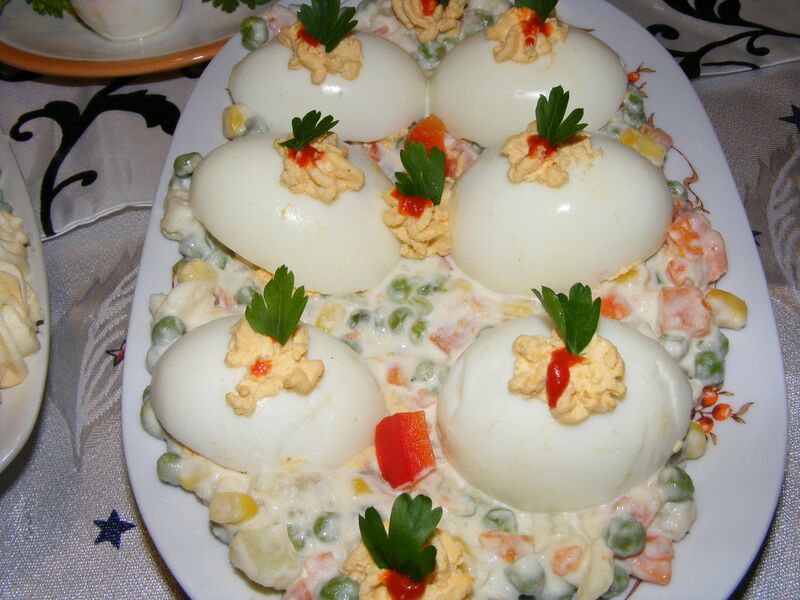 The eggs look like they're resting on a bed of vomit. A Waffle House Hero is Something to Be. That story doesn't mention that the gunman was naked apart from a coat, seemingly expressing 1st A rights as well as 2nd. It is like anything in life, the more it happens, the more you live with it, the more normal it becomes and the more desensitised you become. The longer this goes on the less likely it will change. Living through the IRA bombing campaign in London throughout the 1980’s you were always aware of it but it just became part of normal life.